Our Team of specialist Sports Coaches & Management will plan and deliver a celebration of Sports and Activities for your School Sports Day. This can be traditional Sports & Athletics or a Rotation or Carousel of Sports that are varied & inclusive for all children to succeed. 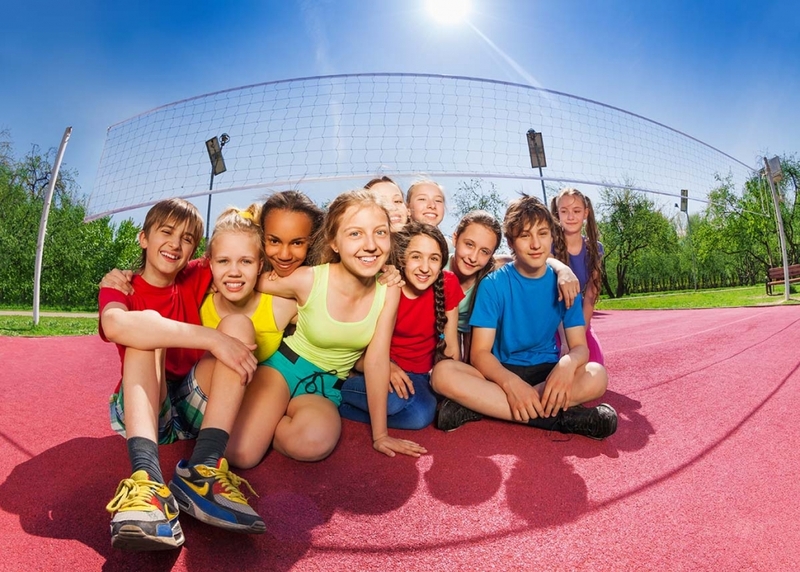 We provide all Sports Coaches and additional equipment needed for a unique Sports Day with extreme or unusual activities. 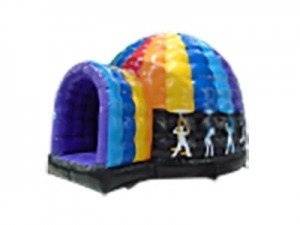 We have a choice of two inflatables: our “Multi-Sports Target” and “Disco Dome”. 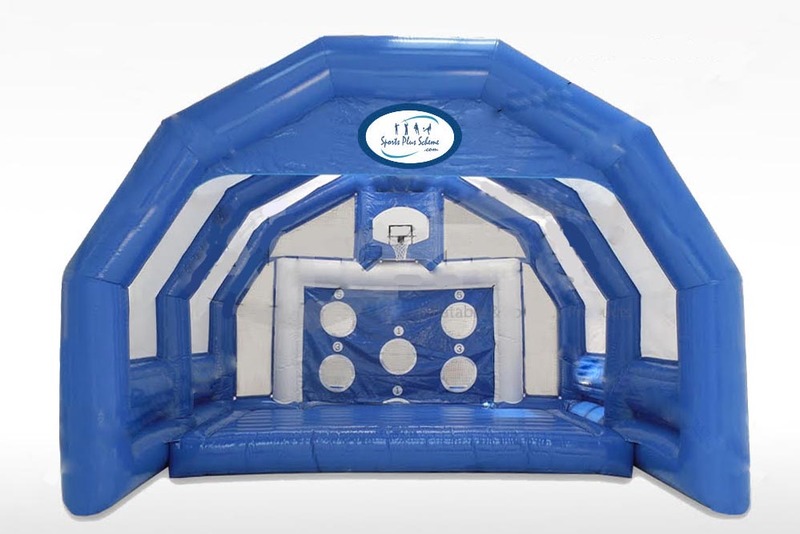 Sports Plus staff are not only their to ensure correct supervision of the Inflatables , but will bring further personality to the event and Get everyone involved in the Activities SAFELY. 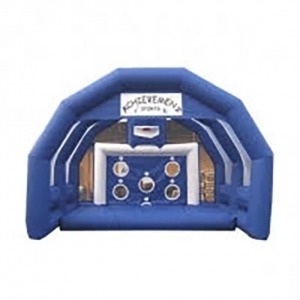 Our Inflatables undergo annual PIPA Testing, and every Sports Plus Member of Staff receives full training in set up, Use of and Safety, all in line with the Manufacturers’ recommendations & guidelines. Sports Plus Scheme hold Tournaments and Events throughout the academic year, providing children with Competitive and Non-Competitive Sports & Activities. All Sports Plus Tournaments are managed & delivered by our staff within a safe and enjoyable environment. 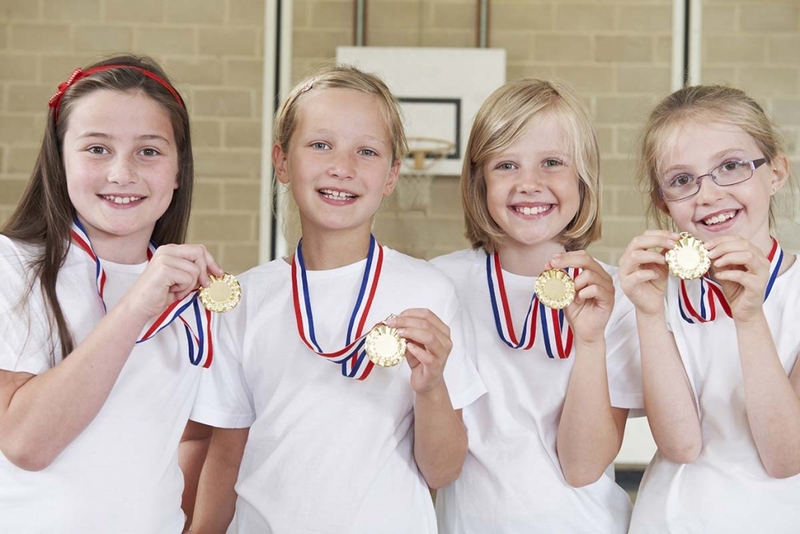 Sports Plus Scheme can organise a range of Tournaments to cater for your needs from Archery to Football to Dance to Dodgeball or even a Virtual Tournament in case of travelling problems. Why not get in touch to find out what we can do for you. 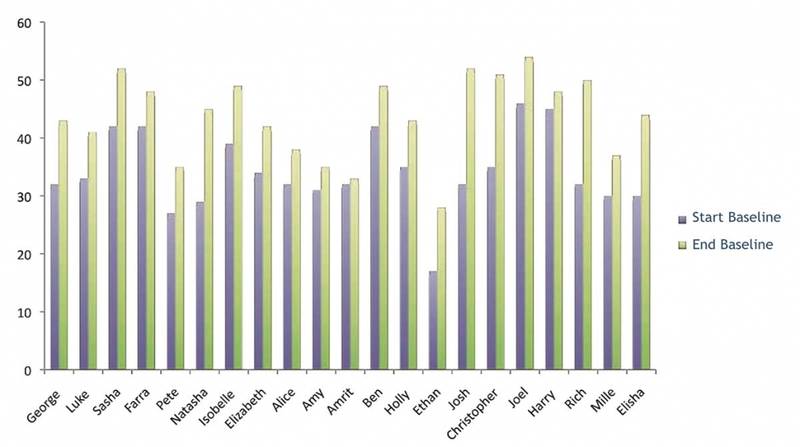 We collate baseline data and impact to track and show individual & whole School improvement. At the start and at the end of the Programme with detailed tables, graphs & spreadsheets that outline each child’s progress, simply and easily. The Impact Measurement Programme is a great way to measure the impact of the Primary PE & Sports Funding. Sports Plus serve schools throughout the Midlands, Staffordshire, Shropshire, Cumbria, West London & other areas of the UK. Walsall, Wolverhampton, Dudley, Sandwell, Birmingham, Staffordshire, Telford, Worcester, Kidderminster, Bromsgrove, Hereford, Cumbria, Lancaster, Morecambe, Carlisle, Workington, Whitehaven, West London, Hounslow, Uxbridge, Harrow, Ealing, Richmond, Twickenham, Bristol, Cheltenham, Gloucester, Dursley. And many more areas of the UK. Ask for details.